Productinformatie "Power Cable Sherlock to 3,5 Molex - ca. 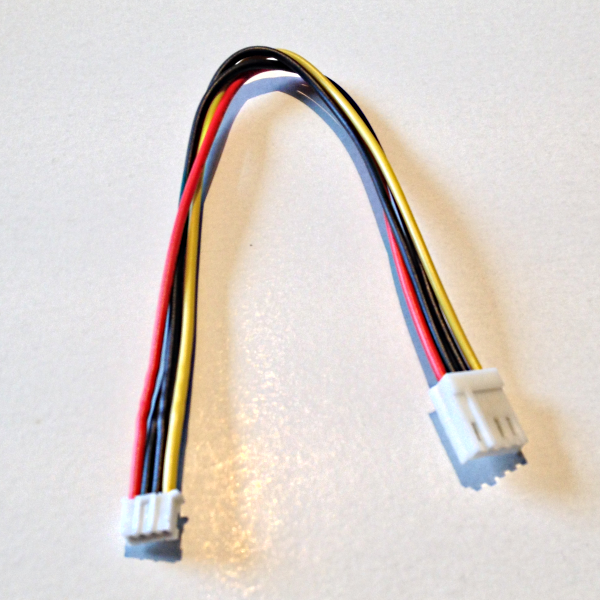 25 cm"
Verdere links naar "Power Cable Sherlock to 3,5 Molex - ca. 25 cm"